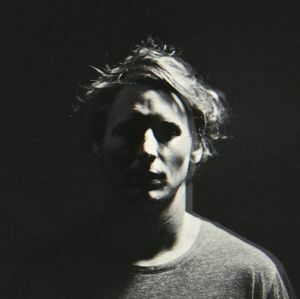 Ben Howard (born 24 April 1987) is an English singer-songwriter, born in London. He moved to Totnes, Devon, in his teens. Howard's musically-inclined parents exposed him at a young age to their favourite records from singer-songwriter artists such as Bob Dylan, Nina Simone and John Martyn. 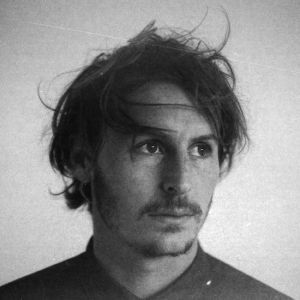 Howard began writing his own songs and after a short spell studying journalism, he decided in 2009 at the age of 21 to become a full-time musician.